What do you do with extra over ripe fruit? 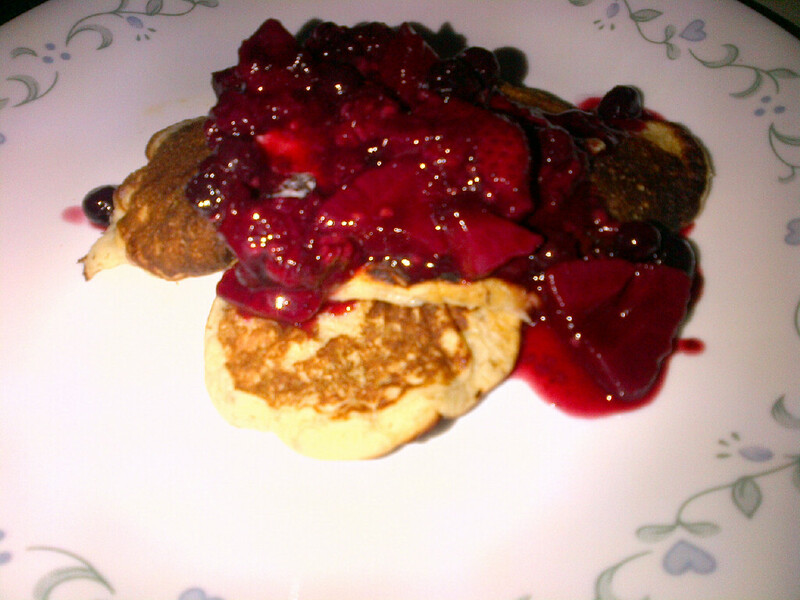 Make banana pancakes with berry sauce instead. This is a great recipe to use up fruit like banana’s and berries when they get over ripe. It also works great with frozen berries such as those handfuls of frozen berries left in the freezer from smoothie making. Easy ways to teach writing to preschoolers and up!